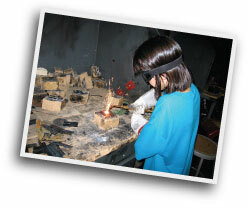 Wondering what’s in the metal shop? 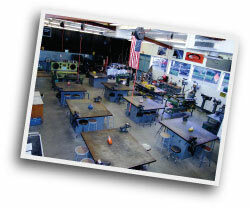 Take the photo tour and learn about the forge, welding, soldering, and all the other cool stuff you can do here. 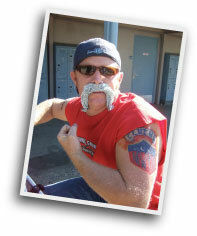 Mr. Nolte is the teacher of this class and, for him, students are the center of everything. Learn about what he enjoys and some of his teaching philosophy. Worried about staying safe? Check out all of the safety checks that are in place to make sure that every student can have a safe,enjoyable time in the Metal Shop!